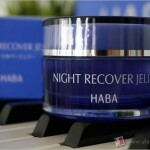 Recently, I’ve been sleeping with HABA Night Recover Jelly. Yes, I’ve got wobbly jelly on my face while I slumber through the night. Sounds odd eh? Well, actually it’s really nothing to raise your eyebrow to because night jelly has been around for a while now. There are already a slew of night jelly beauty products in the market that either remind you of clear konnyaku jelly or pink hair gel. So what exactly is a night jelly? 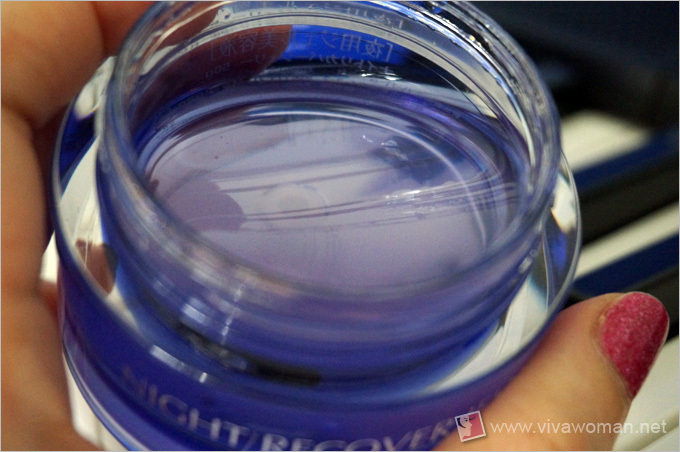 Night jelly is really a gel-like mask that you apply on your face and go to sleep in it. That’s why it’s also called a sleep mask. The secret to such masks is in its jelly-like texture, which apparently allows nutrients to penetrate deep into the skin gradually like a time-release mask. Unlike your usual 10 to 15-minute mask, night jellies ensure that the nutrients get fully absorbed into the skin over a longer period of time without having to be washed off. 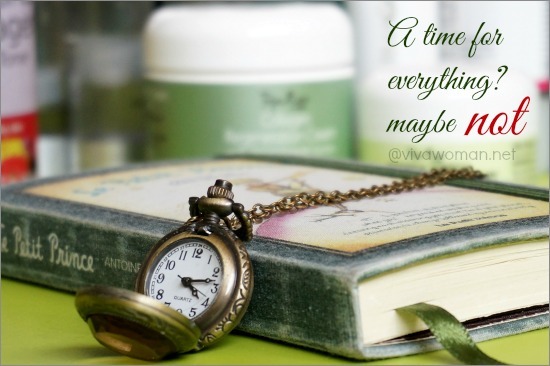 And what better time to use this than during your sleep when your skin is regenerating? Come to think of it, I was already using such products in 2006 or 2007 at a time when I was an undiscriminating beauty junkie. However, I have never touched any of the popular Korean sleep masks because I’d snubbed them. Okie, reserve your rotten onions, let me scratch that and say it with a bit more finesse: I gave them a miss because they just don’t fall into the category of products I review. So what made me want to try HABA Night Recover Jelly? First of all, I am receptive to HABA. 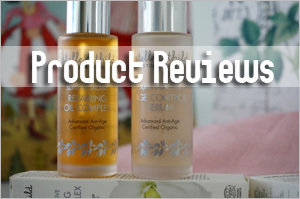 This is the third review on their products I’ve published. 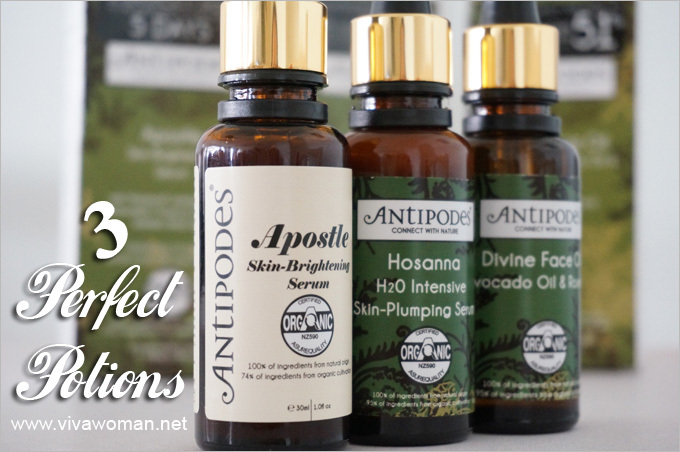 While they are not in the natural category from a purist’s point of view, their products are additive-free—free of parabens, fragrances, mineral oils, chemically synthesized tar colors and petrochemical surfactants. That’s good enough for a non-purist like me as my mantra is cleaner beauty, not pristine clean beauty. 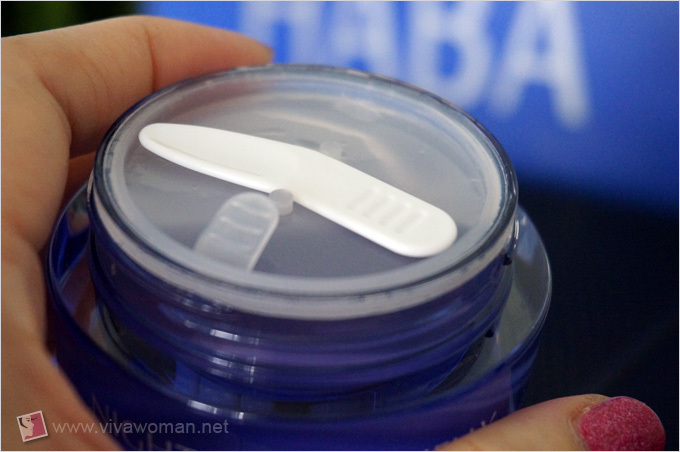 HABA skincare products however, are centered around the key ingredient Squalaneâ€”extracted from the liver oil of deep-sea sharks and purified to the maximum level of 99.9%. So while HABA subscribes to being additive-free, it is not vegan. Thought I’ll slide that in for those who are against use of animal ingredients in skincare products. Now, I just pointed out that there are already a slew of night jelly masks in the market since I-don’t-know-when. In that case, what’s unique about HABA Night Recover Jelly? 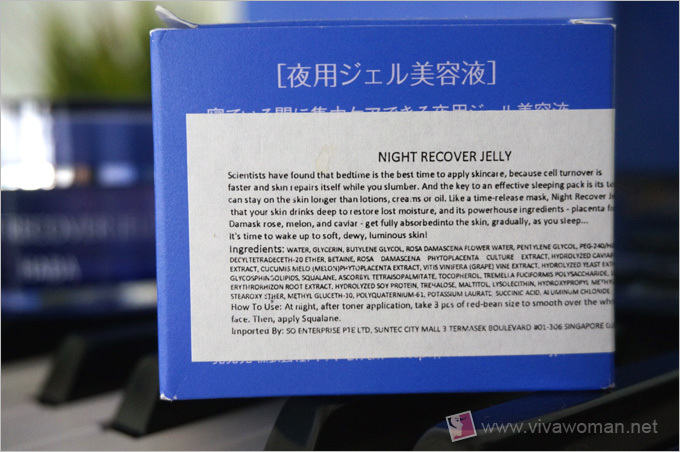 Well, what’s different about HABA Night Recover Jelly is that the clear gel contains three different types of placenta–not from human–but extracted from the highest quality Damask rose, melon and caviar. So yes, this is definitely nothing to be grossed out with. But what’s with the placenta? 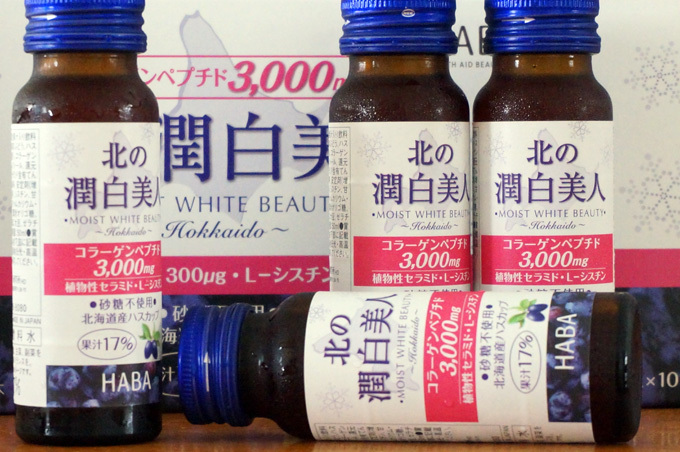 According to HABA, the placenta is rich in amino acids, vitamins and minerals, and is widely used in Japan as it is known for its ability to activate skin rebirth at all levels. 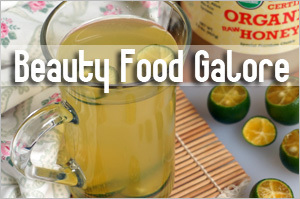 It stimulates collagen production for firmer, bouncier-looking skin, while producing new cells on the skin surface, making skin glow from within. In addition to the placenta, HABA Night Recover Jelly also includes a HABA original ingredient, Ceramide Nanosome, and red wine yeast extract. So all in, HABA Night Recover Jelly aims to enhance skin barrier function, and rejuvenate as well as plump up your skin by the time you awaken. As you can see, the product is indeed jelly-like. A very wobbly jelly. You’re supposed to use this at night, after you’ve properly cleansed your face. 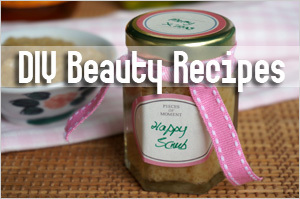 Apply toner to your face and then take around 3 red-bean size of the jelly to smooth over the whole face. Then, apply HABA’s Squalane or other oils to seal in the moisture. According to HABA, this sleep mask can be used nightly and it’s supposed to make your skin all soft, dewy and all luminous by morning. That’s really true based on my experience. I began using the mask since Jan 19. I started out using it daily as recommended but gradually, I changed it to alternate nights. I didn’t see a difference after my first usage but only began seeing a positive effect from the second application onwards. My skin did look dewy and luminous by morning. 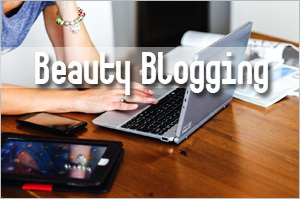 Application is easy and you’ll find the gel sinking into your skin quite quickly. The amount you apply is important as I’ve found out that too much will cause my skin to be sticky even by morning and I have to ensure that my face is properly cleansed of its residue. 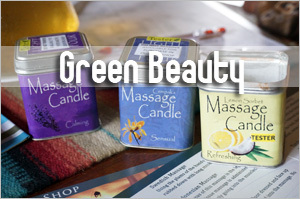 If you like fragrance-free products, you’ll be pleased to know that this product is almost scent-free. I say almost because when I take a deep sniff at it, there is a mild sweet scent. 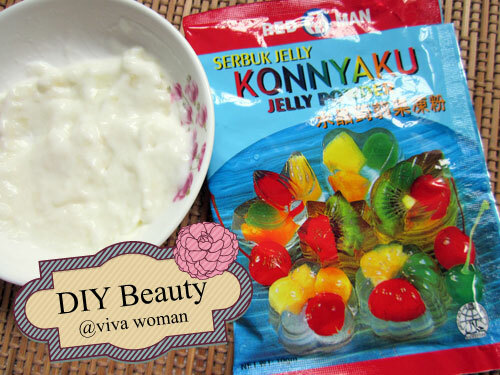 I am still undecided about HABA Recover Jelly. 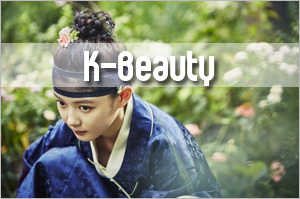 On one hand, I like the concept because it’s a perfect beauty product for a lazy girl. Just one product and your night-time routine is taken care of. I also like how I look each morning after using this although I have to say the effects do wear out somewhat after I’ve washed my face. In addition, I am intrigued by the jelly texture and how it remains smooth despite being scooped or dugged into. Another small detail I like about the product is—they include a spatula for application on the cover. I didn’t have to worry about where to place my spatula. But I don’t quite see how different this is compared to a normal sheet mask if we’re evaluating for performance. 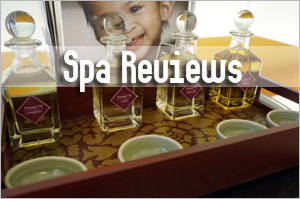 I believe it gives my skin a much needed boost each time I use it but again, the effects are only as good as it lasts. I was hoping that it’ll do more—just like how it did for women who said the product helped to normalize their skin condition or that they’d noticed how fairer their skin has become. Then again, perhaps I need to use it for a longer period to see more lasting effects? 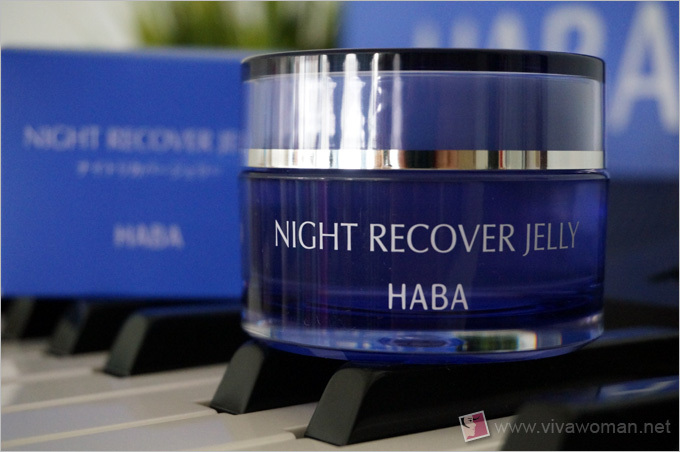 I am happy to complete this tub of HABA Night Recover Jelly but I probably won’t purchase this 50g product at S$85. Let’s just say I’m not that into masking and so the price is relatively costly for me. Also, I find that it’s pricey when compared to the usual sheet masks too—which means I might buy if it cost (considerably) lesser. But if you like sleep masks and are good with the $85 price tag, you might want to give this product a try. Maybe you can compare how it performs over your favorite sleep masks too? For more information about the product or where to get it, look up HABA’s website. Though I have to be curious here: wouldn’t you worry if you change your sleeping posture often and that your pillow and hair get caught in the mask? At this stage I still have very little confidence to train myself to sleep still with my face to the ceiling, it’s like mission impossible ha!!!! Yeah, sleep-in masks are efficient! 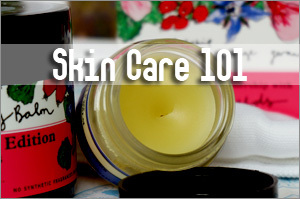 Oh, this jelly absorbs into the skin as long as you apply as directed and not excessively. So no fear of staining the bedsheet/pillow case. I see more results with Heaven Bee Venom which I didn’t use as a mask but as a nightly moisturizer. But yes, effects are also temporary and Heaven’s is not a sleep-in mask. I personally would spend my money on Heaven’s because of the dual usage as a mask and moisturizer. I also use it around my eyes. Hi, I applied too much and it’s causes redness to both my cheeks and nose area and there’s a slight tinkling sensation alike to burning after putting for a while then I washed it off immediately. Was wondering if I put too much? I didn’t read that only 3 red beans size is needed. Yes, you should not over apply. 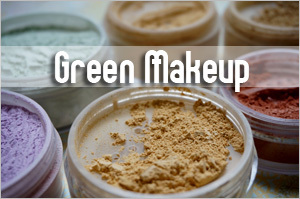 Suggest you try to reduce usage and use on a small area. 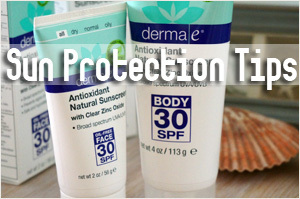 If it poses no problem, proceed to apply on the entire face.